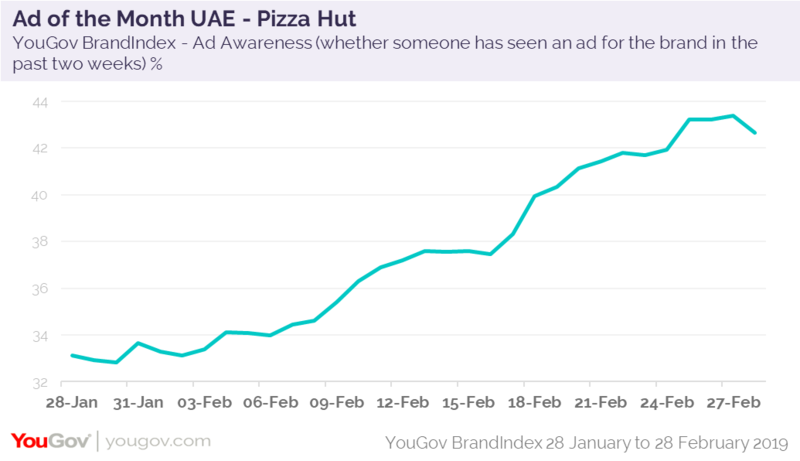 on March 19, 2019, 9:19 a.m.
Pizza Hut is the brand that has achieved the greatest uplift in its Ad Awareness in the UAE in February. The American franchise recently launched their ‘Limo 1-Meter Pizza Fun’; a one meter pizza box, containing 36 slices of pizza and three dips. The results of such efforts are clear to see, with YouGov BrandIndex data showing Pizza Hut’s Ad Awareness score (whether someone has seen an ad for the brand in the past two weeks) increased by an impressive 10 points, from +33.1 on the 2nd February to +43.4 on the 27th February. UAE consumers are not only noticing Pizza Hut’s adverts, but they are also talking about the brand with friends and family. The brand has seen a 7.1 point increase in their Word of Mouth score over the same time period, which then increases to an 11.9 point uplift when looking specifically at respondents who have said they would already consider purchasing from Pizza Hut. 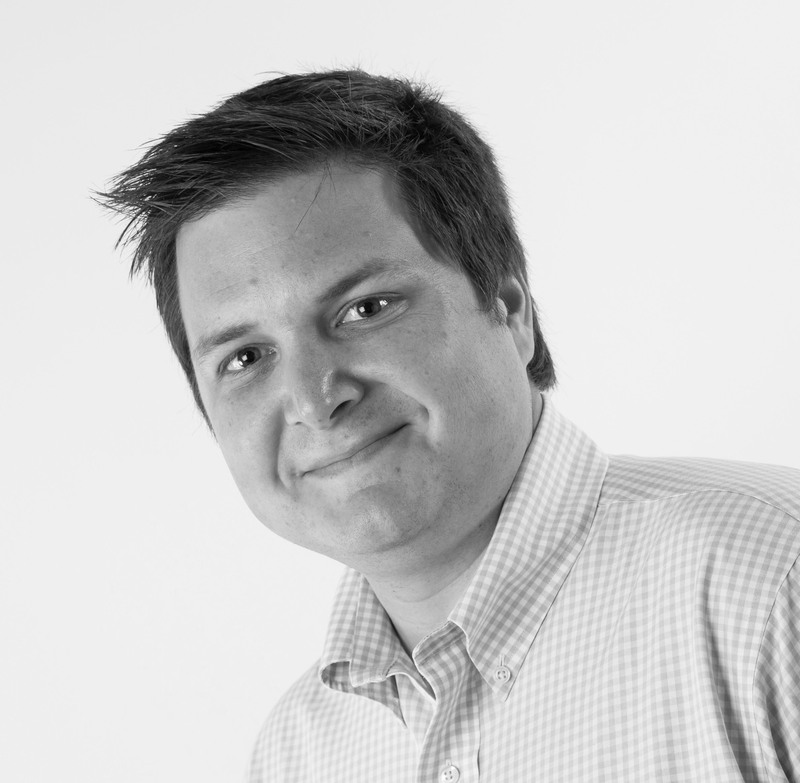 BrandIndex data also shows that Current Customer numbers (whether someone has purchased food or drink from Pizza Hut in the past 2 weeks) showed an uplift during February, indicating that the campaign has not only increased Ad Awareness and Consideration for the brand but successfully converted considerers in to customers. The extent of this success, will continue to be tracked in BrandIndex over the coming weeks, and we will get a better idea of how satisfied customers are with this new offering.